​The Avsource Group’s unique and project customized global aircraft services are continuing to be beneficial to many of our clients worldwide. We have had continued success in providing comprehensive, cost and time effective solutions to meet aircraft industry requirements and regulated standards. Here’s an update on our latest projects. ​July was a busy month for our North American team as we celebrated our country’s independence and wrapped up the 1st half of 2017. 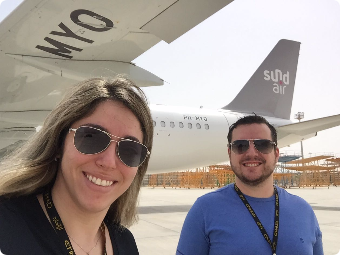 Our aviation consultants traveled all over to complete or continue work on our many projects. Our Chief DAR, Gary Loyd completed an Aging Aircraft Inspection and records review for a 767 at Rockford Chicago International Airport in Rockford, Illinois. Gary also completed a Standard Certificate of Airworthiness on a 777-200, N593BC at Southern California Logistics Airport, in Victorville California. We are continuing to provide onsite representation and project management at San Antonio International Airport in San Antonio, Texas for two B737-400s, undergoing bridging checks. These aircraft will soon be ferried to Amarillo for painting and export. 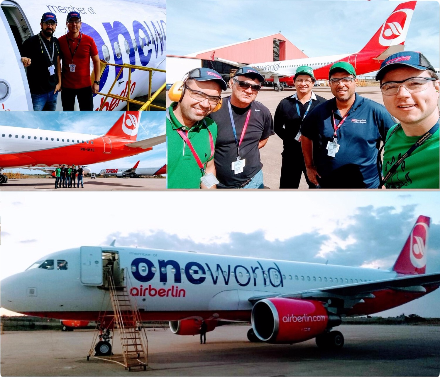 ​July was a very busy month for our São Paulo based operations. 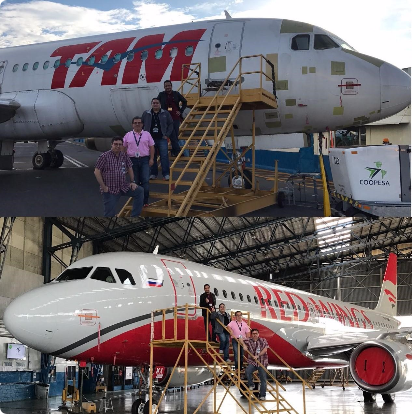 Our team was dedicated to several aircraft transitions that include redeliveries, subleasing and sales of different Airbus and Boeing models while we continue to assist our clients in the region on mid lease and evaluation inspections on Embraer models. Thanks to the help of our network and USA management we could provide DER services giving our local clients a complete solution for their needs. In addition to the Engineering, Records Control, Project Management, Technical Assistance, Contracts Analysis, Support to Aviation Authorities, we are adding new skills to our portfolio and are providing solutions and manpower to Airline Maintenance Control Center Planning. The Avsource Group’s global presence is growing and together with our USA operations we are able to provide unparalleled service to our clients. We currently have representatives globally assigned on different projects in Abu Dhabi (UAE), San Jose (CR), São Carlos and Rio de Janeiro (BR) and our main base in São Paulo.